LOSE WEIGHT, AND KEEP IT OFF FOR GOOD! 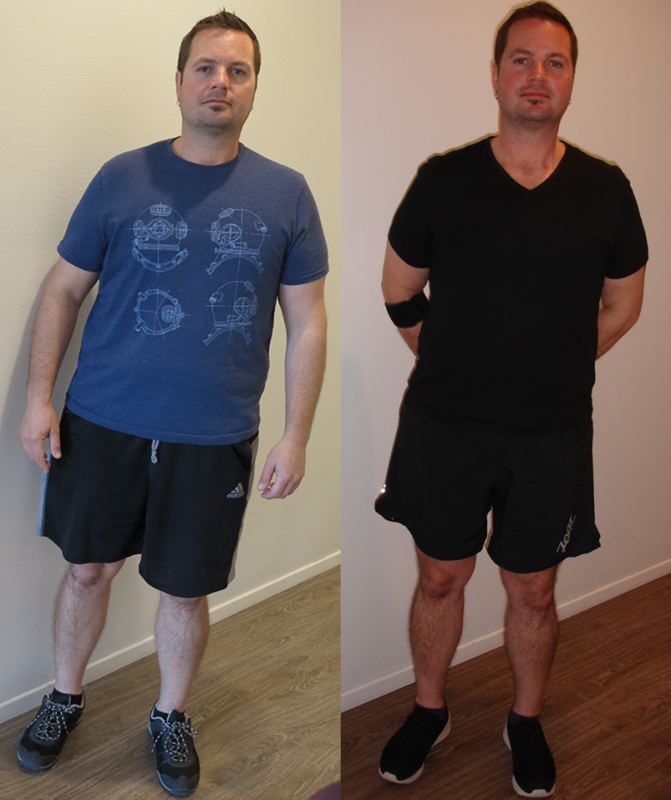 If you’re interested in losing 20-30 pounds in 30 days, and keep it off permanently, come and visit us or give us a call! Premier Medical Wellness Center is more than just some “fad” diet. We make it possible to create lifelong success with our simple and intuitive programs designed specifically for you and your lifestyle. Our methods are scientifically-based and designed to work specifically with your body chemistry to deliver rapid results. It’s not about dieting; it’s about breaking through those obstacles that have been holding you back. For us, it's all about empowerment. We are here to help our patients lose weight, feel great, and have the tools to lead a successful lifestyle. In order to achieve success, it is important that you learn to bring these tools into your life outside the center. Our team will be there to guide and support you from day one. Isn't it time you stepped into the stronger, healthier body you've always wanted? Failure is not an option; we will not give up until you achieve success. If you have tried unsuccessfully to lose weight and keep it off, it is time to turn to the professionals at Professional Medical Wellness Center. 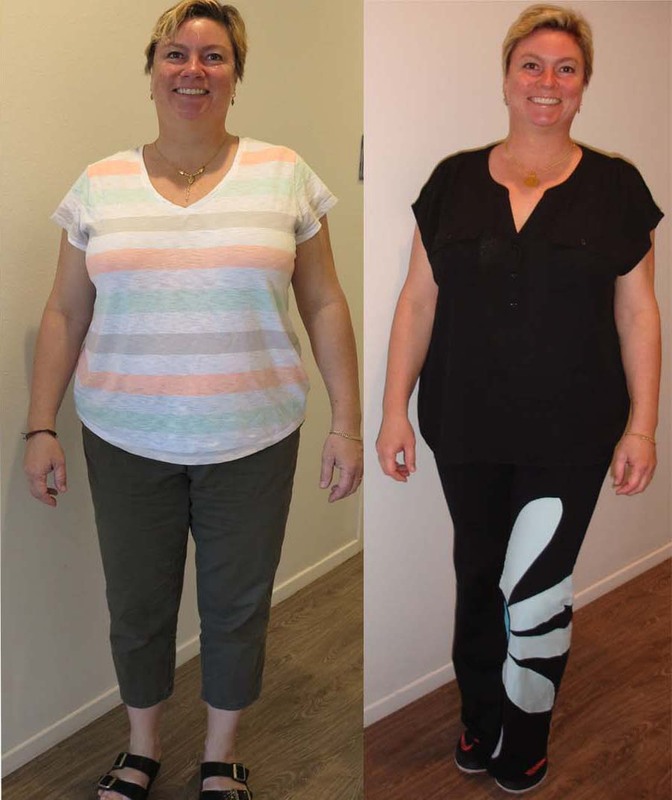 Our programs work, and they can help you finally become the healthier you that you deserve. Nutrients are the building blocks of good health. Any ‘diet’ devoid of them can not only impede healthy weight loss but can also prevent your body from functioning at its highest capacity. At Premier Medical Wellness Center a major component of our program structure is balanced nutrition. Our nutritional counselors will help you learn how eating well leads to living well. Frustrated with slow weight loss? 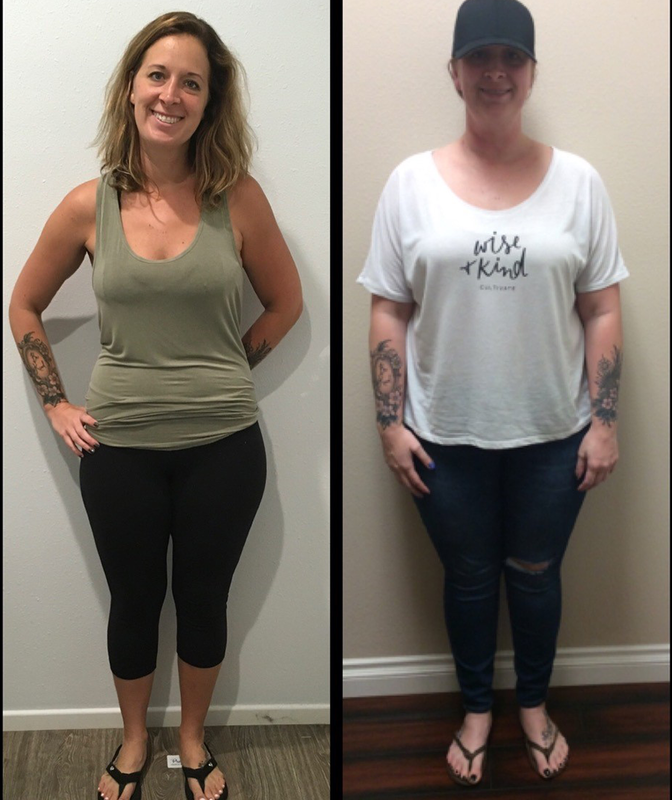 Our medical program, featuring pharmaceutical grade HCG injections, are like pushing the accelerator on weight loss. 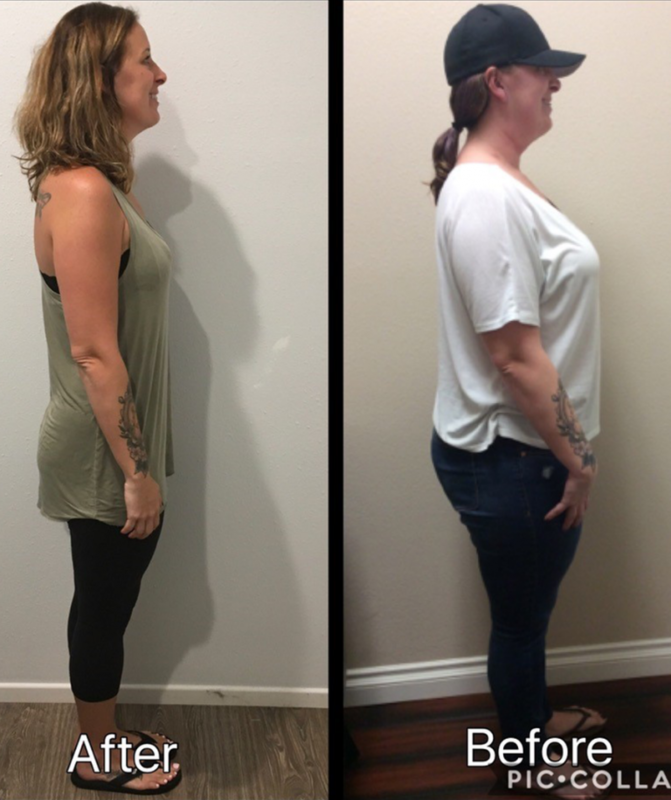 Come in today to find out how we can help you with your weight loss goals. Check Out Some of Our Recent Happy Customers!